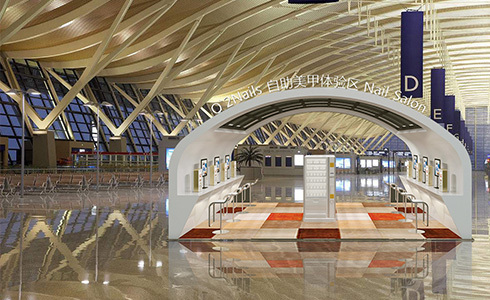 O2NAILS has created the world's first project of DIY Nail Art, which is a new operation model of "Nail Art+ Internet" with little limitation on sites, adapting to multi-scenario applications. 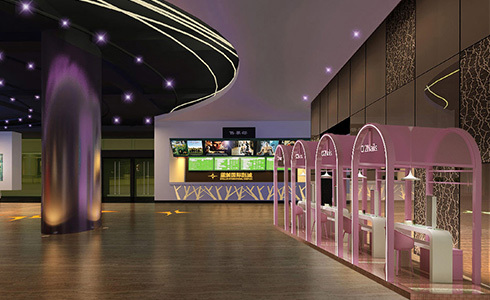 It can be placed in shopping malls, universities, KTVs, airports, cinemas, hotel, gymnasiums etc. The model of simple operation and flexible investment is also a feature of DIY Nail Art. With no other competitive products of same types, it is of wide market and good development prospect. 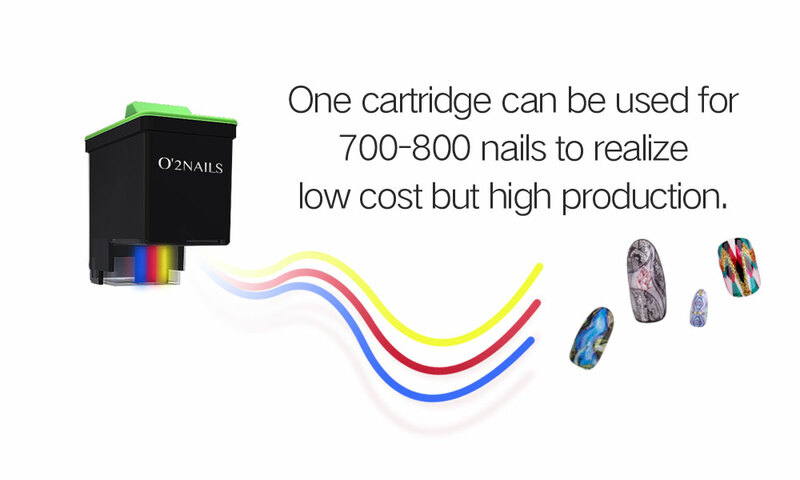 We can seize market share of DIY Nail Art. We may get a profit of RMB660,000 a year and double the profit by scale operation. It is adaptable to multi-site operation, and the profit can be doubled by combining different consumption models. Operator implements the policy of regional protection. The project attracts female consumers, and nail art with a high viscosity can attract consumers easily! DIY Nail Art is aimed at female consumers in the surrounding areas and makes profits at once after being placed. For female consumers, they will be loyal and regular consumers after one experience of nail DIY, which may promote continuous consumption. DIY Nail Art provides flexible payment options, such as by WeChat or Alipay. And it also supports for multiple consumption patterns, such as charge by style, by time or by package. RMB140-210 per capita. And monthly turnover is more than RMB210,000. With a design team of 40 people, we will create the popular series of nail art based on big data. nail art based on big data. With reference to the latest fashion trends all over the world, the style with a design based on Japanese nail beauty, magazine, web star and global popular are included. The new style will be changed weekly, catering to female consumers from 15 to 50 years old. 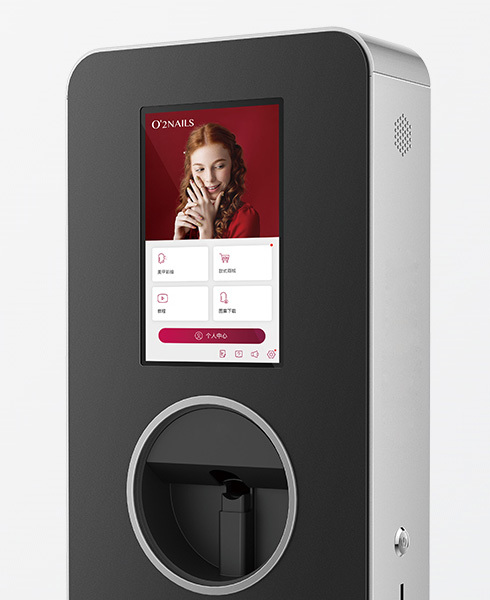 The whole package design of the self-service nail zone, the supporting manicure style consumables and tools, the nail painting machine, the promotion materials and other packaged output, only need the venue and operation team, easy to invest in business. Merchants of DIY Nail Art are popular in the world.